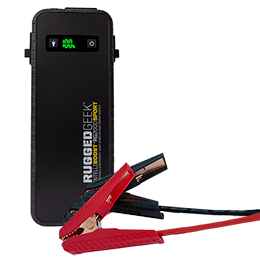 Rugged Geek is currently looking for retailers and distributors to carry our products. To get started, please fill out our Wholesale form and one of our reps will contact you as soon as possible. Thank you for your interest in Rugged Geek! 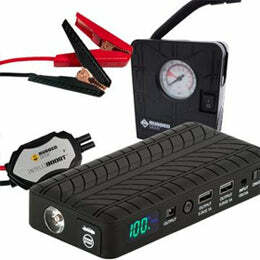 Wholesaling with Rugged Geek is both effective and easy. There were an estimated 263.6 million registered passenger vehicles in the United States in 2015 with 17.5 million more sold in 2017 alone. No need to spend thousands of dollars to become a dealer. Start at a level that you're comfortable with and we'll let your customers demand drive your orders. With a one year limited warranty and active customer engagement, we do our part to make sure your customers recieve the best support possible. We're committed to expanding our product offering, targeting new markets and keeping our products fresh and current. We warehouse in multiple locations across the US and can fulfill most orders with 2 business days. We offer highly competitive retail margins. Your success is our success. 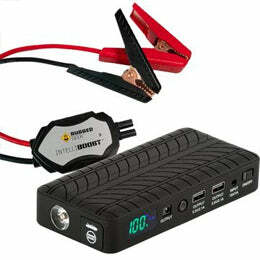 Rugged geek was founded in North America with the goal of creating products that combine technology with practicality. Products that bring tech to the average person. Tech that provides safety and enjoyment but is simple and safe to use. 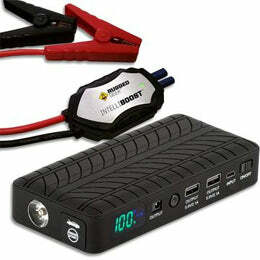 Our flagship products are the INTELLIBOOST line of portable emergency jump starters. Our INTELLIBOOST products have been very well received and reviewed with distribution arrangements in place or in discussion in many countries already. We are constantly improving and for 2018 are pleased to be launching a complete line of INTELLIBOOST products to fit more customers lifestyles. We are confident that our commitment to product quality and innovation combined with industry leading support and margins will help your business grow the way we are growing. We can add your corporate logo to some of our products and even offer custom molds if the quantity makes sense. Perfect for a unique gift for your clients and employees or for your resale market. Please fill out our Wholesale form at the top of this page and one of our reps will contact you as soon as possible. Thank you for your interest in Rugged Geek!